Chunghee Park, Myounghee Shim, Huensup Shim / Far IR emission and thermal properties of ceramics coated fabrics / Key Engineering Materials/ Vols. 321-323 (2006) pp. 849-852. 정승은, 윤창상, 박정희, 김현숙, 웨트클리닝이 양모, 레이온 직물의 치수 안정성과 세탁성능에 미치는 영향, 한국의류학회지, Vol,36, No.2, pp127~137. 김동운, 박정희, 소재 트렌드 표현 용어와 소재 가공과의 상관성 연구 -10년간(1995~2004) 봄, 여름 용 여성복 소재를 중심으로-, 한국의류학회지, Vol.31, No.2, pp. 217-224. 김동운, 박정희/ 소재 트렌드 표현 용어와 소재 가공과의 상관성 연구 -10년간(1995~2004) 봄, 여름 용 여성복 소재를 중심으로- / 한국의류학회지/ Vol. 31 No. 2, pp. 정승은, 박정희, 윤창상/ 건조 일체형 드럼 세탁기의 건조 조건에 따른 정전기 특성/ 한국의류학회지/ Vol. 30, No. 5, pp. 753-761. 전영민, 박정희, 한문희, 강태진/ 모자 압박감의 객관적인 평가방법 개발 (제1보)/ 한국의류학회지/ Vol. 30, No. 4, pp. 615-622. 박정희, 홍은영/ 제사속도와 열처리에 따른 polylactic acid 섬유의 물성 및 생분해성/ 한국의류학회지/ Vol. 30, No. 4, pp. 607-614. 강연경, 박정희/ 환경 조건에 따른 셀룰로스계 섬유의 생분해성 -토양 수분율을 중심으로-/ 한국의류학회지/ Vol. 29, No. 7, pp.1027~1036. 학술회의, Special Session, 한국의류산업학회, Sustainability in Fashion Textiles, 2011년 11월 12일, 형지어패럴본사. 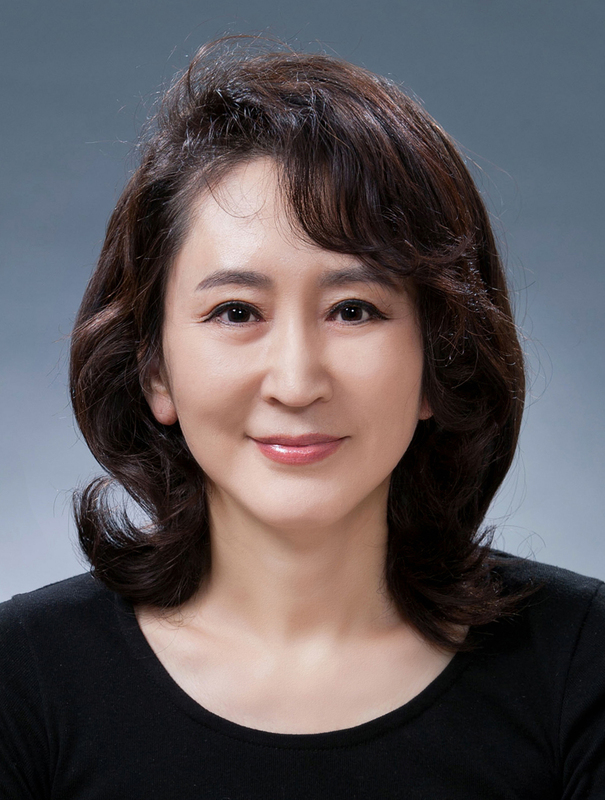 Chunghee Park, Yun Kyung Kang, Seo Gyeungseon / 학술회의/ 포스터발표/ POLYCHAR-14world forum on advanced Materials/ Microstructural changes of cellulose fibers during biodegradation./ 나라여자대학교, 일본/ 4. 17-22, 2006. Tea Jin Kang, Moon Heui Hahn, Youngmin Jun, Chunghee Park / 학술회의/ 구술발표/ POLYCHAR-14 world forum on advanced Materials/ Wearing comfort evaluation of caps from pressure distribution measurement./ 나라여자대학교, 일본/ 4. 17-22, 2006. 강태진, 한문희, 전영민, 박정희 / 학술회의/ 구술발표/ POLYCHAR-14 world forum on advanced Materials/ Wearting comfort evaluation of caps from pressure distribution measurement./ 나라여자대학교, 일본/ 4. 17-22, 2006. 박정희, 강연경, 서경선 / 학술회의/ 포스터발표/ POLYCHAR-14world forum on advanced Materials/ Microstructural changes of cellulose fibers during biodegradation./ 나라여자대학교, 일본/ 4. 17-22, 2006.